The Trucking Solutions Group (TSG) will once again be busy at the Great American Trucking Show this year. The show is being held on August 21-23, 2014 at the Kay Bailey Hutchison Convention Center (formerly Dallas Convention Center). The TSG group will be holding its annual blood drive in partnership with the American Red Cross in booth #5057 on all three days. No appointment is necessary. Also, once again TSG will be conducting their annual Health Awareness Walk on Saturday morning at 9 am. This year the group is going to walk over to Dealey Plaza, location of the former Texas Book Depository building from which President John F. Kennedy was shot. NEW THIS YEAR FOR TSG! Bone Marrow donors are needed desperately to help save the lives of those suffering from leukemia and other blood cancers. This year The Trucking Solutions Group is also partnering with Make It Happen USA , a bone marrow donor registry organization. TSG will assist Make It Happen USA in increasing the number of people registered in the national bone marrow donor registry. 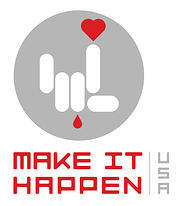 Make It Happen USA, partnered with Delete Blood Cancer, has a simple goal. 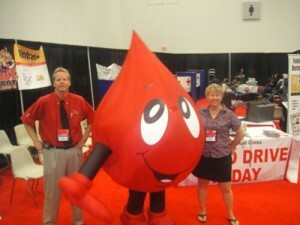 To recruit more individuals to become registered donors. 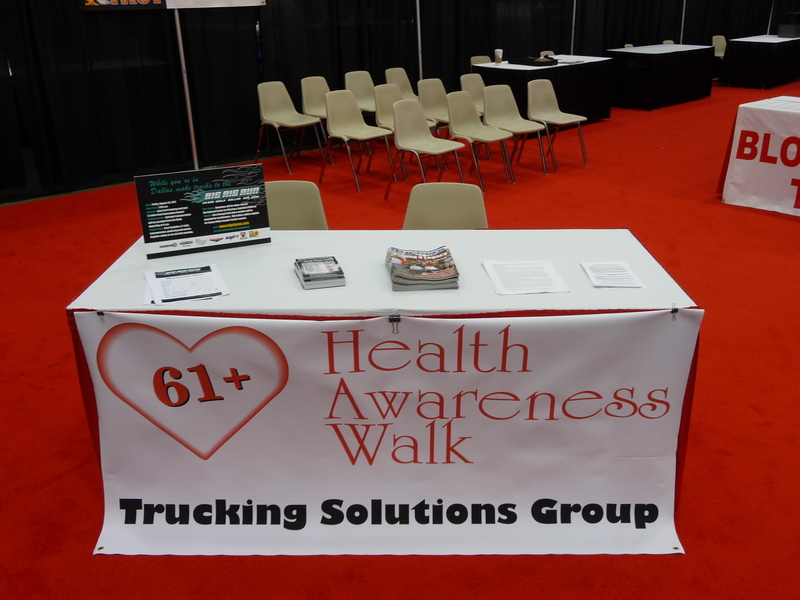 Registration will take place in the Trucking Solutions Group booth #5057. Fill out a form and have your mouth swabbed, which will be used to detect a possible match in the database of needed stem cell or bone marrow donors. DOES ANCESTRY OR ETHNICITY AFFECT MATCHING? Ethnicity and heritage are very important factors. Patients are most likely to match someone of similar ethnicity or heritage. Potential donors with diverse ethnic heritage are severely lacking on the registry. Adding more ethnically diverse members increases the likelihood that all patients will find a lifesaving match. The first step to becoming a bone marrow donor is to register. Only 2% of the US population is part of the registry. Every 3 minutes a child or adult is diagnosed with a blood cancer. It’s quick, easy, painless and free! If you can not make it to GATS feel free to contact Tom Kyrk at roadtestedliving@gmail.com to find out how to get your FREE kit to do at home. This great service they are willing to offer drivers who can not make the event. Thanks Amy. The demand for bone marrow donors is one of the realities that require so much more awareness. When TSG contacted us we had no idea there was such an alarming need. 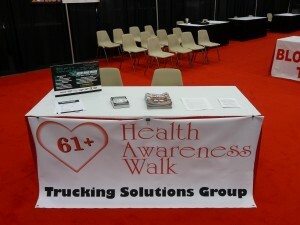 Leave it to Rick Ash and the Trucking Solutions Group to create this vital exposure. With awareness comes involvement and we are hoping that this becomes one of those needs that people like yourself and ATBS become involved in. Although we can not attend this year, we spoke to Tom Kyrk of TSG who will also be there. He will be sending a kit for us here in Florida. To everyone who would like to participate in this desperately needed drive but cannot make it to GATS, please contact Tom Kyrk at roadtestedliving@gmail.com to find out how to get your FREE kit delivered to your home.